- Canoe Rides, Basketball, and Much More!! 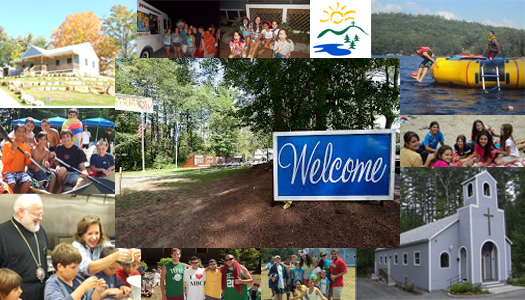 2016 Metropolis of Boston Camp Season! 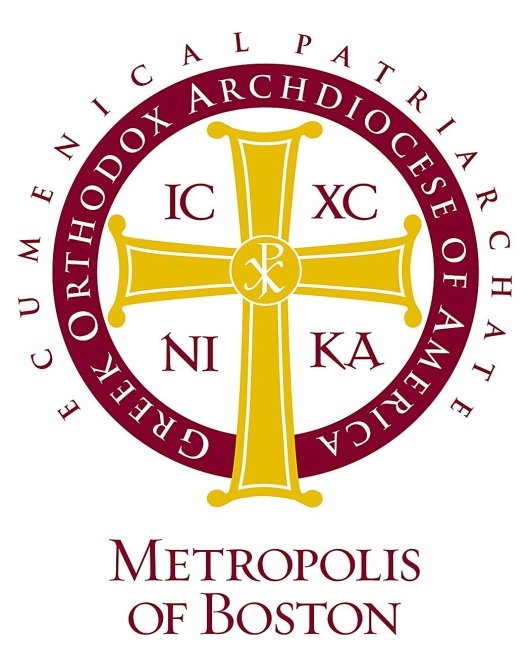 All high school-aged swimmers are welcome to dive at the lakefront to retrieve the Holy Cross that the Metropolitan will toss into the lake after the Blessing of the Waters.